Last night’s clash at Parc y Scarlets could easily be considered the match of the round as Scarlets secured a narrow, nail-biting 30-27 victory over French heavyweights, Toulon to reach the quarter-finals. 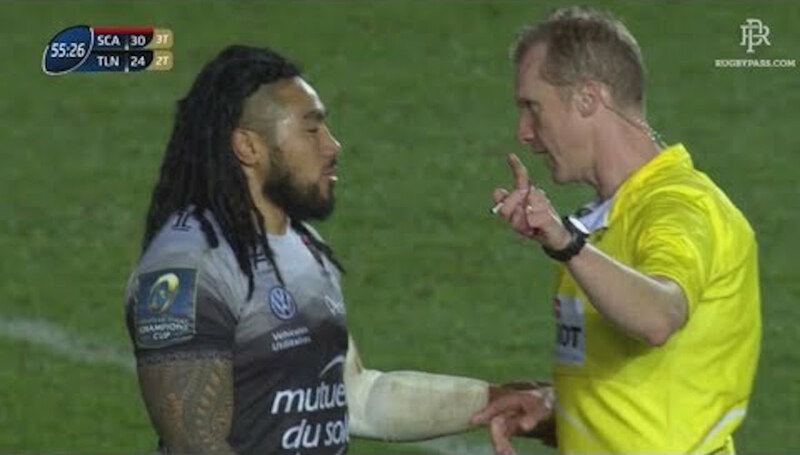 However, one sour point was when Toulon’s Ma’a Nonu demanded a yellow card for a Scarlets player from Wayne Barnes. WATCH: An example of how not to tackle and how dangerous poor technique can be.